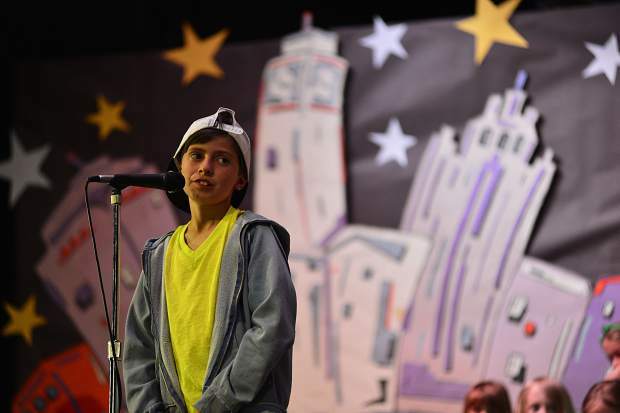 In the role of Riff, one of the leads, Mateo Bonta performs in Breckenridge Elementary's spring program, âWe Haz Jazz,â Tuesday at the school. 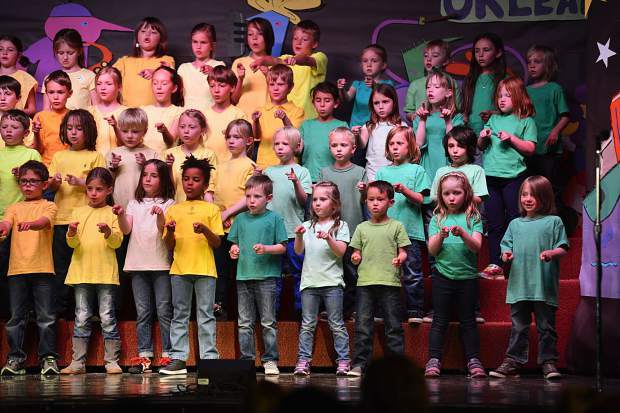 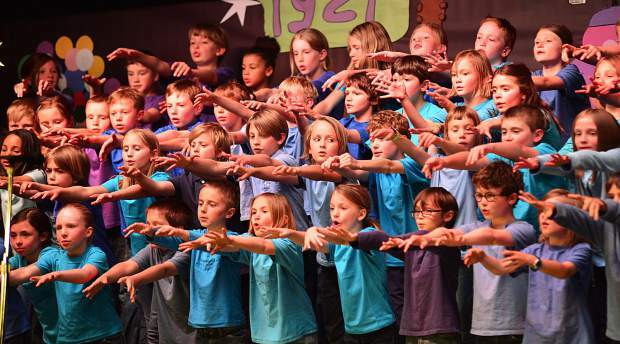 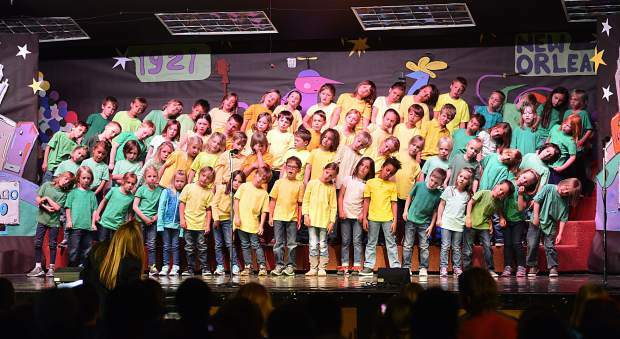 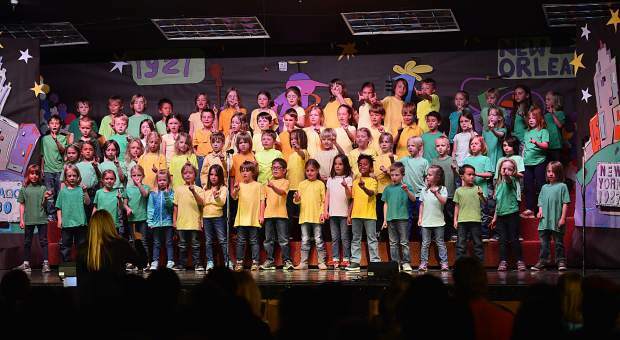 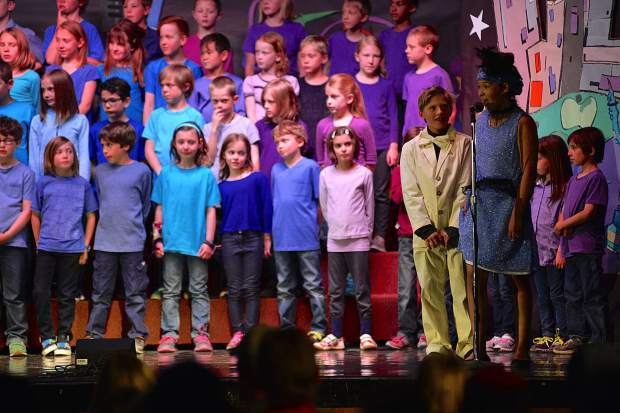 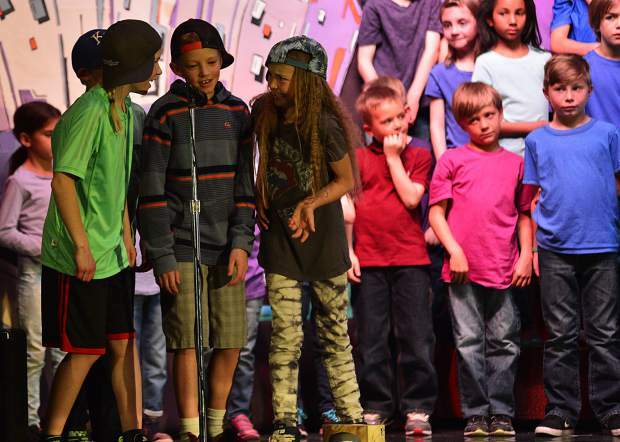 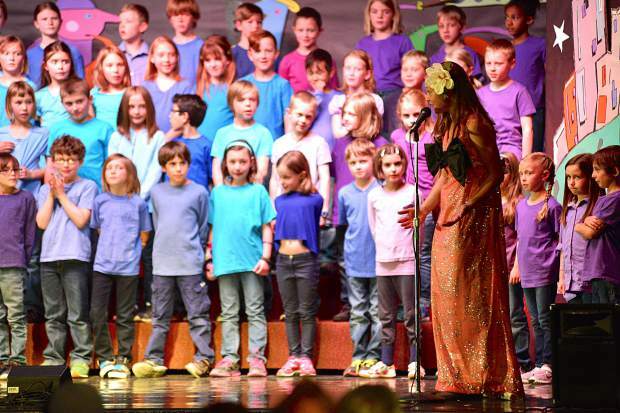 Students from Breckenridge Elementary perform in their spring program, âWe Haz Jazz,â Tuesday at the school, with the children playing the parts of the greats like Dizzy Gilespie, Charlie Parker, Louis Armstrong and more. 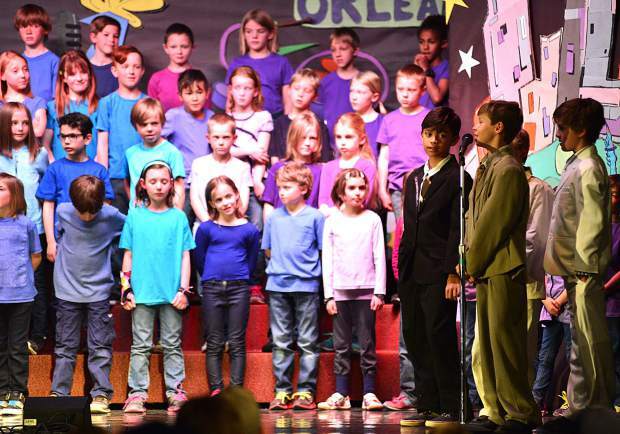 Students from Breckenridge Elementary perform in their spring program, “We Haz Jazz,” Tuesday at the school, with the children playing the parts of the greats like Dizzy Gilespie, Charlie Parker, Louis Armstrong and more.